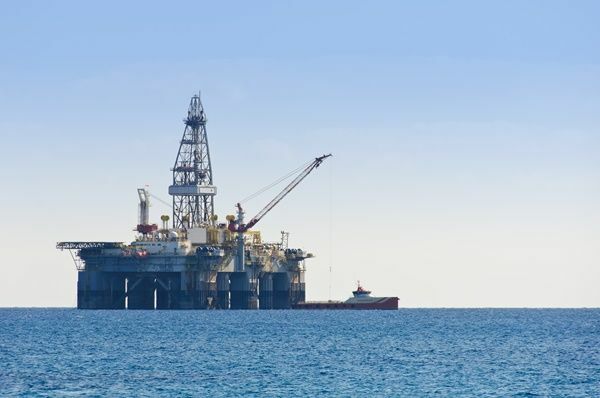 A total of 2,000 billion cubic metres (bcm) of natural gas has been discovered in the exclusive economic zones (EEZ) of Cyprus, Israel and Egypt and exploration continues. For the sake of comparison, the total annual consumption of natural gas in the EU was 426 bcm in 2015. The island of Cyprus remains divided into Turkish and Greek parts. After the recent collapse of Cyprus peace talks, the government in Nicosia decided to move on with the scheduled drilling of gas in its exclusive economic zone. 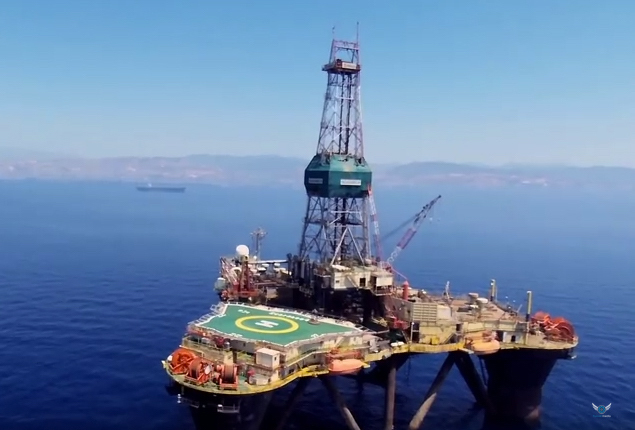 Cyprus will continue its project of developing offshore gas, keeping this dossier “completely separate” from the negotiations for the reunification of the island, the Cypriot Minister of Energy, Yorgos Lakkotrypis, said today (26 May). The US government has defended the right of EU member Cyprus to proceed with the drilling while the European Commission has reiterated that Ankara should refrain from making threats against EU member states. 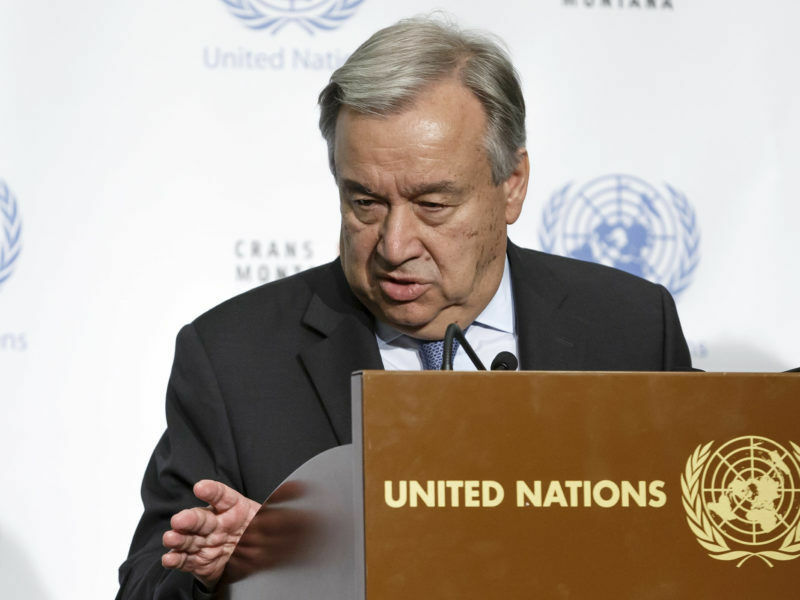 Turkey is the only member of the United Nations which does not recognise Cyprus. Unlike Nicosia, it has not signed the UN Convention on the Law of the Sea. Turkey also claims that Cyprus’s internationally recognised government has no jurisdiction to explore for hydrocarbons. France’s Total and Italy’s ENI moved into position on Wednesday (12 July) to start exploratory drilling off Cyprus’s coast. Turkish President Recep Tayyip Erdoğan warned the energy companies, and indirectly the two capitals, not to proceed with the drilling, as they would risk “losing a friend”. Turkish Foreign Minister Mevlüt Çavuşoğlu went further on Thursday, warning that Turkey would take action after the start of exploration drilling by the Greek Cypriot side. He said the Turkish ministries of energy and foreign affairs were working together to draw up measures to be taken in response to the “unilateral” action of the Greek side. Çavuşoğlu also said that Turkish Cypriots were also entitled to these deposits. The US government said it was supportive of the right of Cyprus to explore natural gas and oil in its exclusive economic zone. In addition, a State Department spokesperson “discouraged” actions that increase tensions in the region. “We believe that the oil and gas resources of the island, like all its resources, should be distributed fairly between both communities as part of a comprehensive settlement,” the State Department emphasised. Contacted by EURACTIV.com, Maja Kocijancic, European Commission Spokesperson for EU Foreign Affairs and Security Policy, said the executive’s position was clear. “The EU underlines that Turkey needs to commit itself unequivocally to good neighbourly relations and urges Turkey to avoid any kind of source of friction, threat or action directed against a member state, which damages good neighbourly relations and the peaceful settlement of disputes,” she said. Greek Premier Alexis Tsipras stressed the latest developments were not making Athens “particularly happy”. “But they prove that we have a neighbour who likes not to respect stability, cooperation and peace,” Tsipras said. Greece and Turkey have a long list of open issues but both are members of NATO. This common affiliation has long been seen as a guarantee for avoiding an armed conflict. With reference to Çavuşoğlu’s warning, the Greek leader noted: “We are always ready to defend our sovereign rights”. In November 1993, Greece and Cyprus proclaimed the Defence Doctrine of the Single Area, which aims to deter or jointly react to an aggression by another country. “Whoever has a plan is stable and succeeds in the process of negotiating and defending the rights deriving from the international law,” Tsipras pointed out. “Greece has been and will remain a key pillar of stability in the region, and now that it’s recovering from a long-term economic crisis, it regains the lost ground and emerges as a country valuable for peace and stability in the Eastern Mediterranean and the Balkans,” the Greek Prime Minister emphasised. Turkey went too farrrr already ,something has i be done to make edrogan come to his sences.Greek navy I believe is more capable than the Turkish ,do to the maritime Greek history . 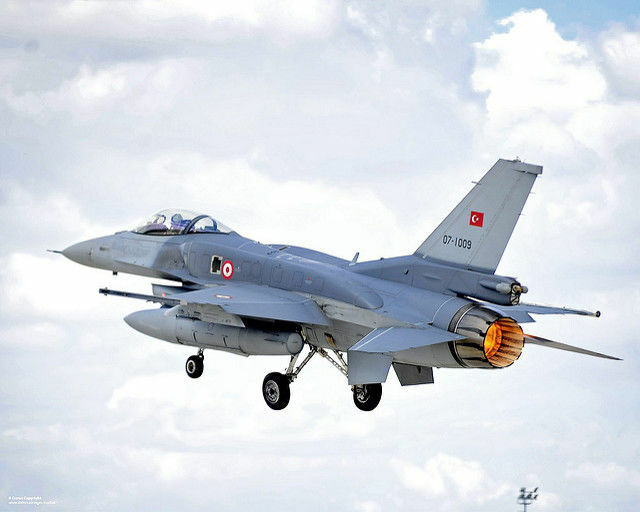 The Turkish navy has to it in his place ,dad but true .I do believe the day will come greece will their peaceful stance ,and have Turkey pay for their aggression.the Greek army ,navy has,Air Force are very pissed with their attitude,and will be a very bloody war . Turkey did not sign the international law of Sea,why ? Because they believe if dint sigh they dont have to abide with the law .that what a criminal will do to get away breaking the law,EU,US supports Greek Cyprus and Turkey better better be careful playing with the fire .they are not a superpower ,but a big mouth paper Tiger .i hope they get a bloody nose in the future.they forgot Greek fishing boats sunks their ottoman fleet ,they had to call Ibrahim pasta to give them hand and than the aglofrenchrussian fleet destroy sunk them by navarino,Turkey wake up . Tsipra you gave Turkey the right answer bravo.send Greek war ships facing the brave Turkish navy as you do in Aegean Sea ,protect Cyprus with any cost ,not like the the criminals in 1974.Also station some F-16,mirages too , by Pafos Turkey is only 60 milles to the north , show some teeth ,that’s the only language Turkey understand fear .dont worry about their threats are nothing just BS.just do the right thing remember the Spartans give them a hell . steal Cyprus cities and land,which 18 % only was the Turkish Cypriots and now their claim its belongs to them the scums! when they invaded Cyprus Greece had no goverment other wise they will never step a foot in Cyprus! Greek Cypriots they love and respect the mainland,trust me they will do anything for Greece or Cyprus and especially if Greece step on it they will fight to death, i was fighting the Turkish beside the ELDYK i want the people to know that time Cyprus had old 1940 riffles and will still kill lots of them scums! We dont afraid them ! Cyprus will never be solve with talks ,Turks do not agree unless , they get 90/100 of the deal .people to solve a problem you have to go back and reverse the action .push those barbarians back in Sea ,that’s the only way to get a fair solution .sad but true .cyprus make military service4 years as Israel .greece too young kids are unemployed minus well give them something worth their lives to do ,not seating by the cafe waist their time .and than give them hell . Turkey has gone to far? respect sovereign rights? Cyprus 18% Turkish CYpriot? honestly what a load of utter rubbish. The Greeks respect right so much that they destroyed the Constitution of the 1960 Cyprus republic, so much so they went to unite the Island with Greece and in the process massacred Turkish Cypriots. Cyprus is my hereditary native ancestral homeland and it is not the place of Greeks to raise insult on that point. Cyprus was then sovereign turkish territory Greeks have not been an authority on the Island and their current position is a result of dirty tricks. You create a war on the island and when your plans are interfered with you complain because you unable to meet you goal. You really are farcical as a group. One member appears to boast the Greek naval capability and welcomes confrontation. If such a think happened, that proposition is likely to be a dark day in Greek history.